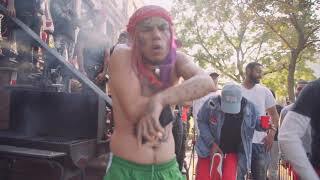 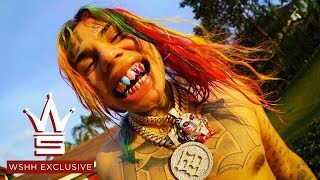 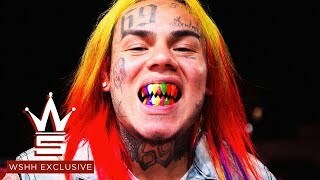 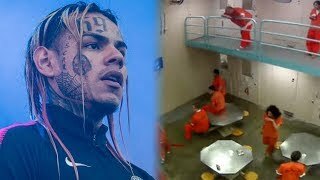 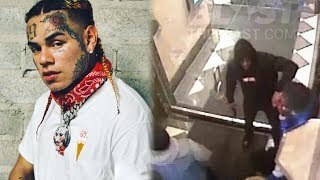 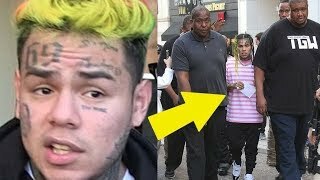 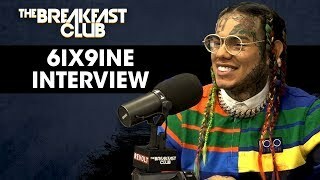 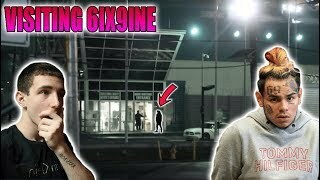 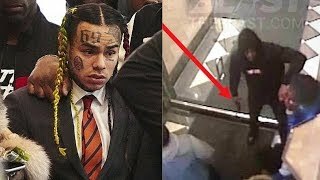 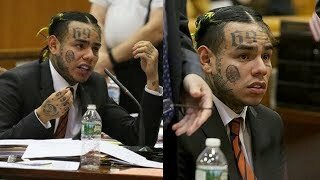 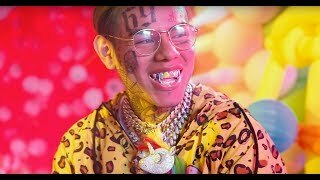 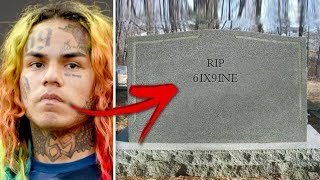 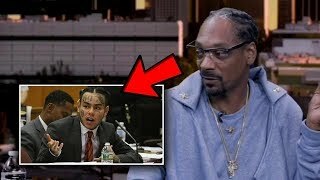 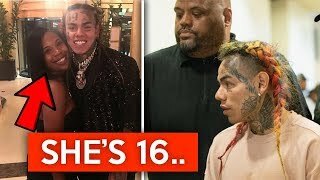 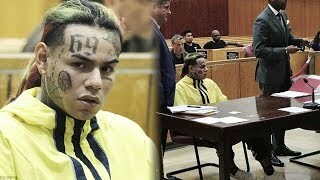 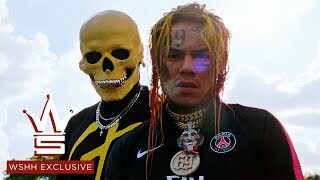 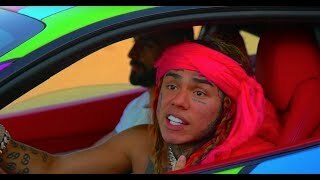 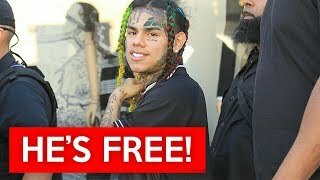 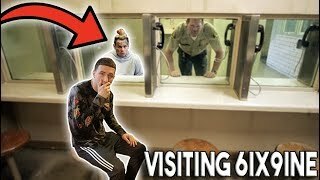 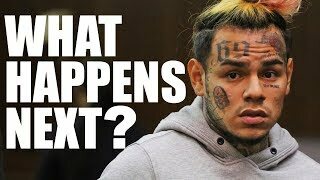 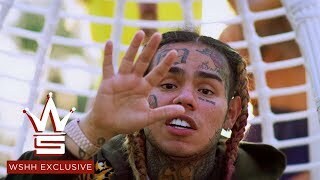 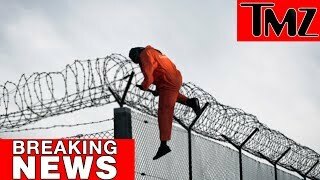 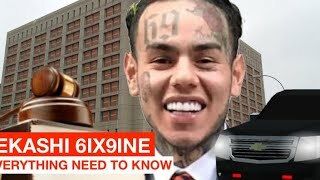 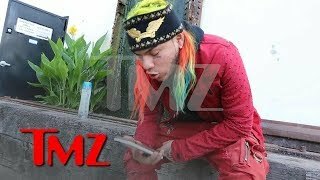 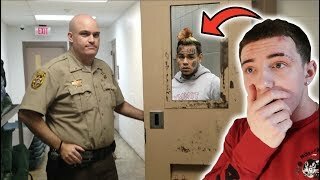 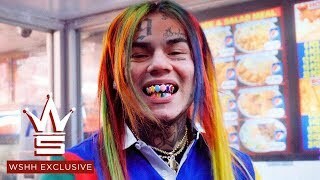 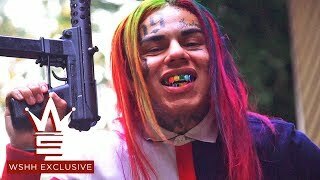 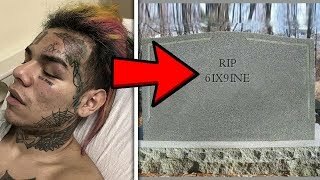 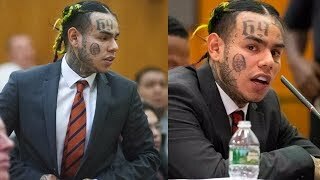 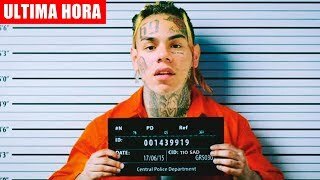 6ix9ine LIES In Court Room & Officially Goes BROKE . 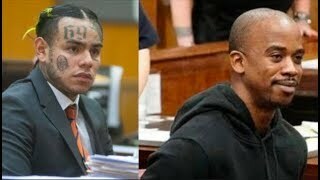 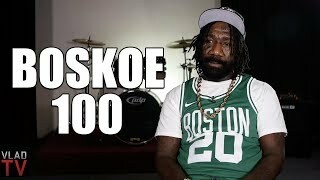 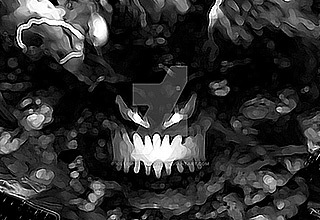 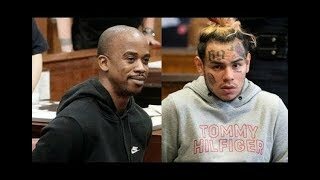 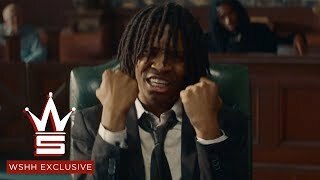 "His career is over"
Shotti Shouted at 6ix9ine in court “We don’t fold, we don’t bend, we don’t break. 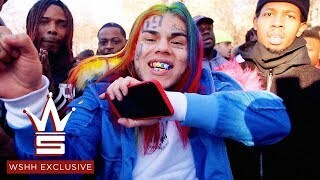 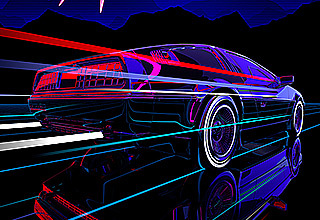 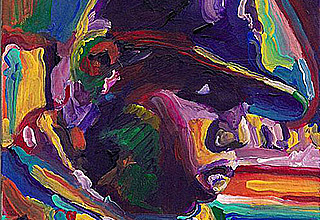 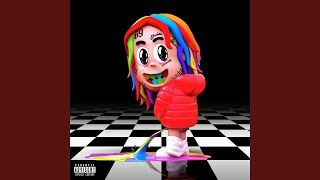 It’s Tr3yway!"